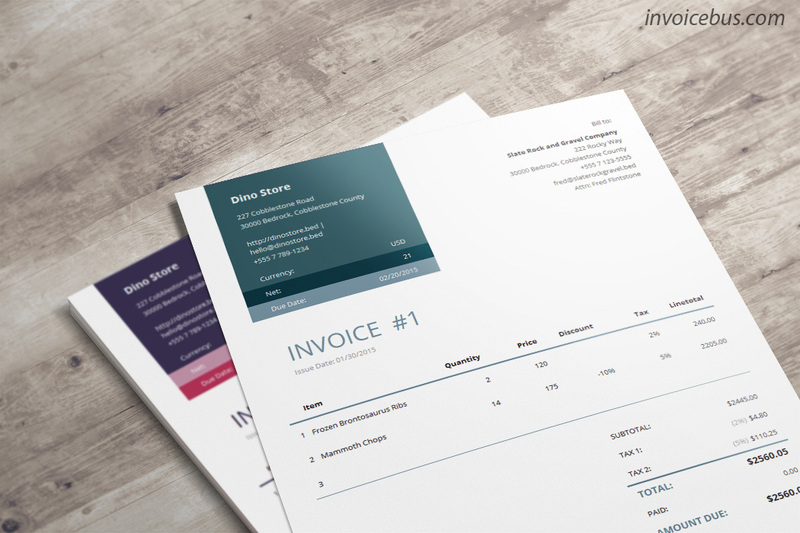 How great would it be if you could make your invoice stand out among 100s of others? 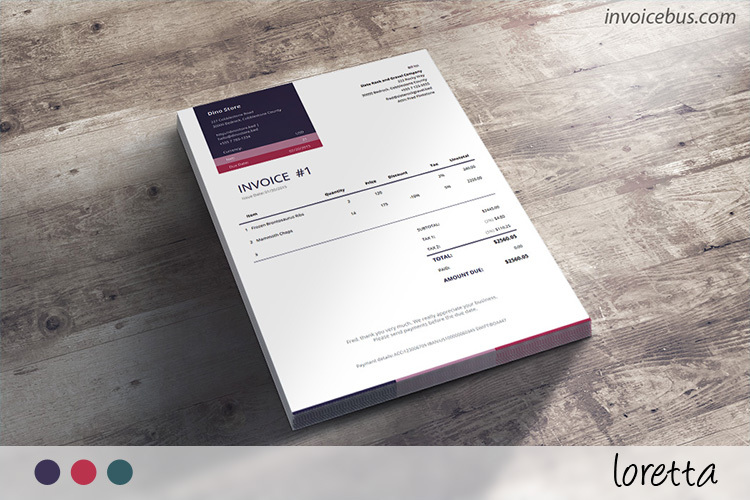 Loretta is professional invoice template that can help you do exactly that. 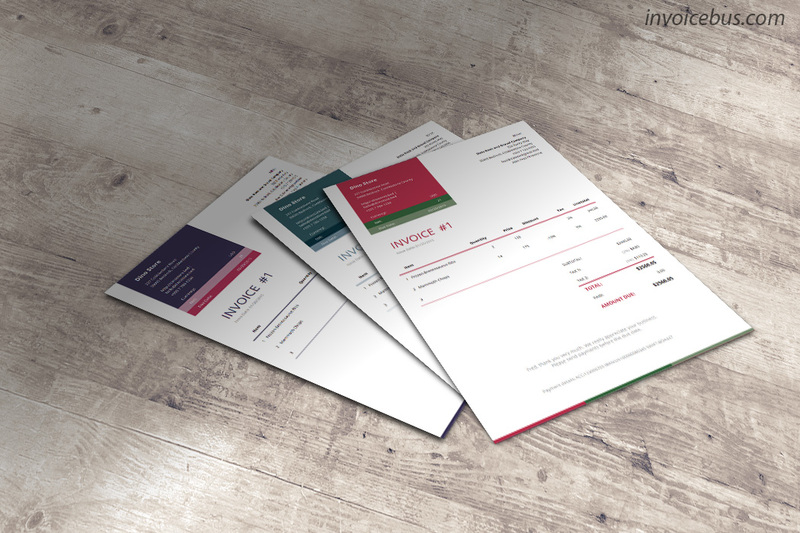 Its appealing, bold design tells a story of a successful, corporate company and makes sure your invoice get noticed every time you request for money. Comes in 3 different themes. Ideal for: corporations and mid-size companies. 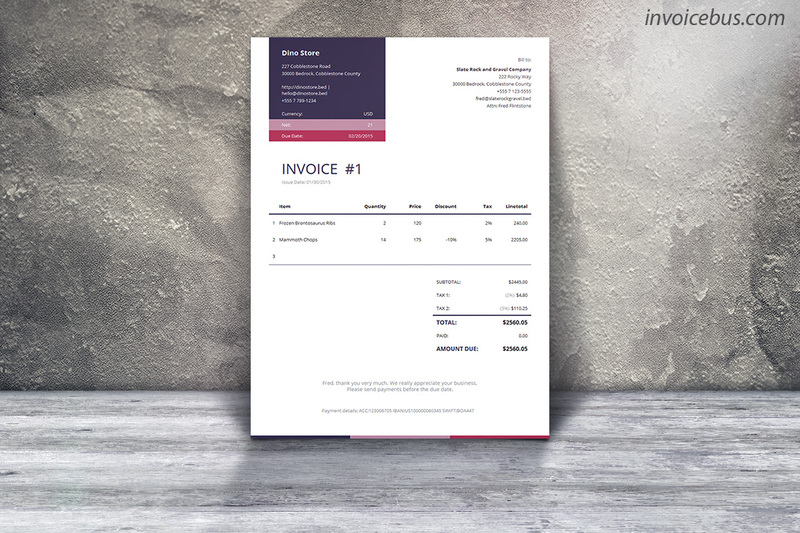 With this template, you also get 3-month Invoicebus subscription worth $60 (discount coupon with instructions is included in the archive). The font used is Open Sans which is part of Google Fonts and is licensed under open source licenses. You can use it free of charge. The template license gives you the right to use this template for your personal or business needs, but you cannot resell or redistribute it on its own, or use it as a part of another product offered for sale. Any questions whatsoever feel free to check out our support forum. If you can’t find your answer just open a new topic and we’ll get back to you very soon. If you feel that the template fails to meet your expectations, please shoot us an email within 30 days of the date of purchase and we’ll refund every single penny you’ve paid. No questions asked! We’re a group of a few die-hard code freaks, lovers of beautiful design, stewards of simplicity and passionately dedicated to the invoicing experience. 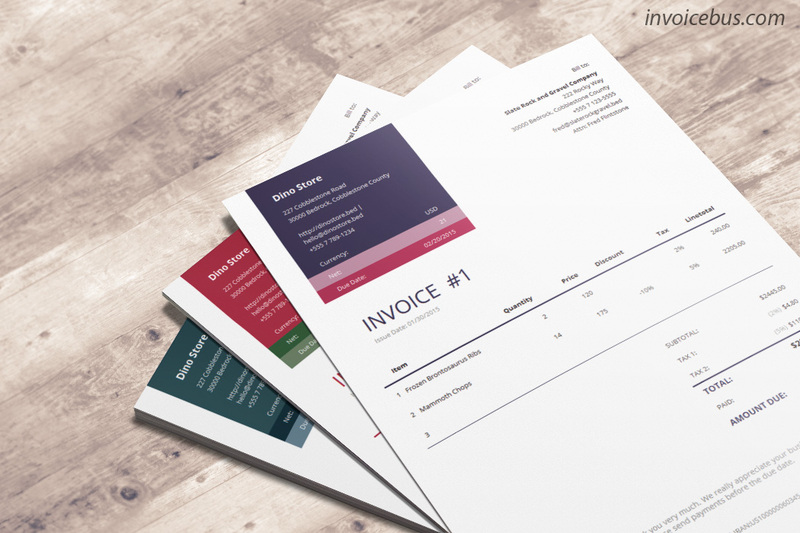 We also run Invoicebus – a beautiful invoicing service that helps creative people like you easier manage their invoices in one central place. I appreciate what you’ve done here, but I’d like to add more features in it. Like the template, it’s nice to see some good design! Nice fonts you’ve used here. 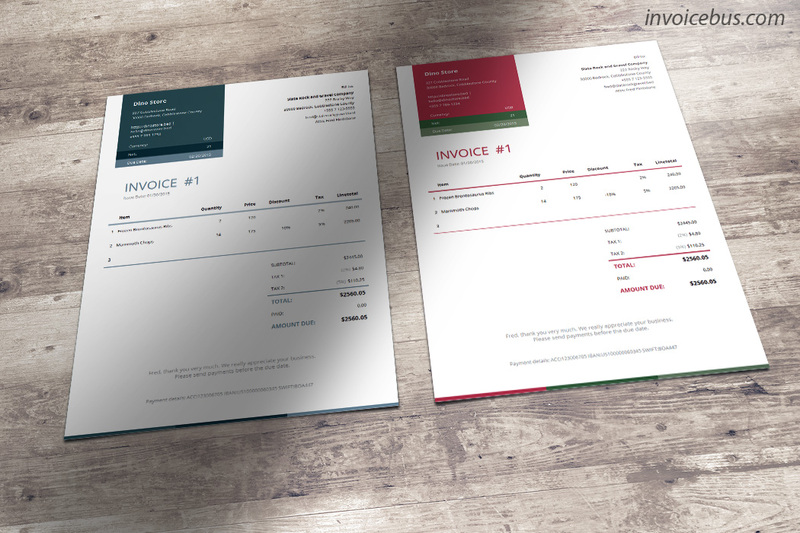 Amazing invoice templates, thanks for sharing! I appreciate what you’ve done here, really nice. A lovely template, work well done! I really like your templates. 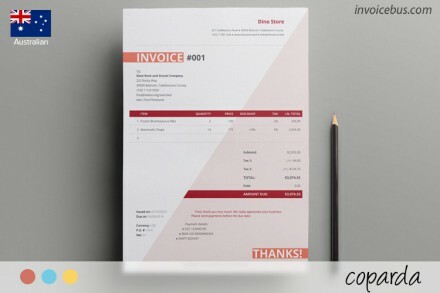 Very useful templates, love them! Bought it for my new business and I love it! Great design, great colors! Love it! I really like this HTML template, hoping to see other templates like this in future. 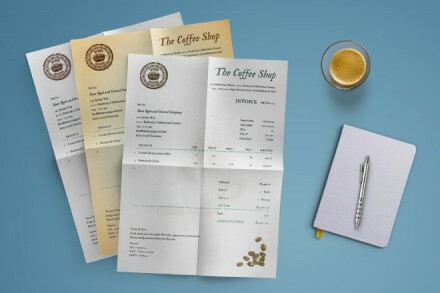 Good work, like the invoice templates. 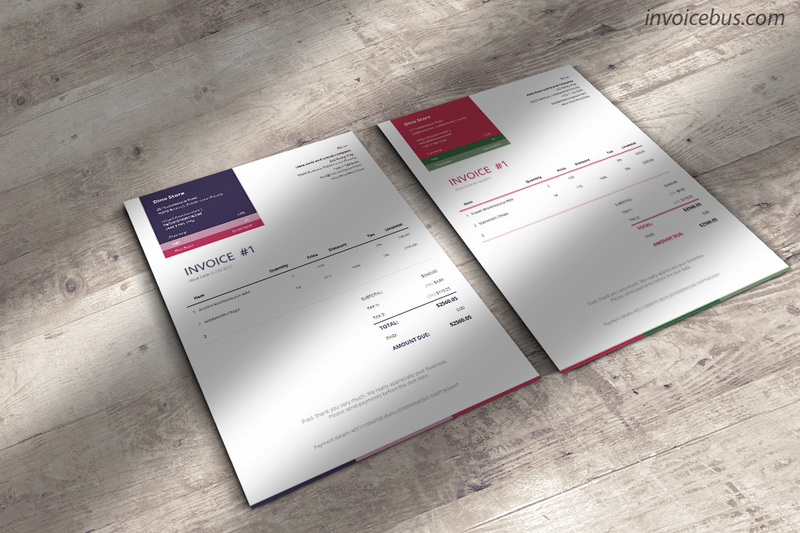 Need a Custom Invoice Design?